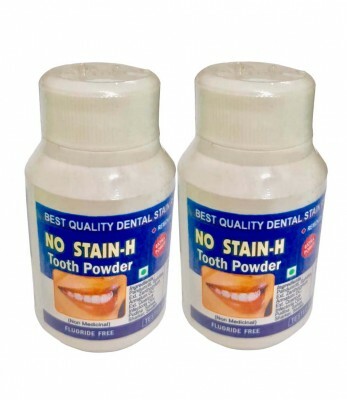 AAY Herbal's, No-Stain H is a Herbal Toothpowder that has been extremely effective in removal of dental stains in addition to maintaining teeth health. This toothpowder improves enamel and dentine, preventes deformities in tooth, removes calcium deposites, and increases tooth life by preventing premature breakage. Based on AAY Herbal's method of backing Ayurvedic formulations with scientific research and allopathic validations for best results, this product is uniquely prepared, extremly effective and unlike other products available world-over. 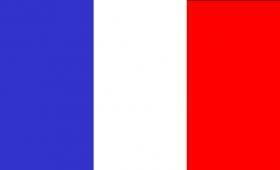 - Micro testing and Heavy metal testing data is available as quality assurance documents"